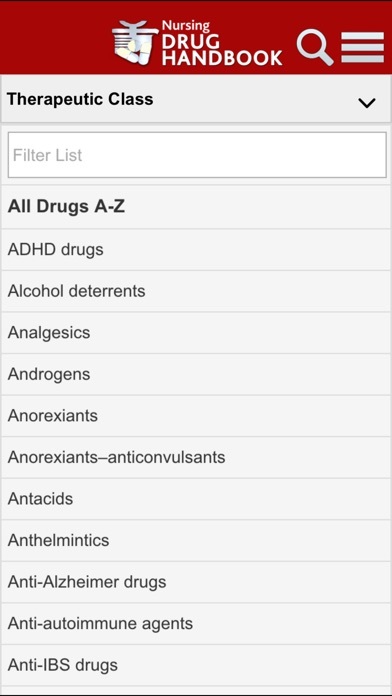 I wanted an drug handbook app so that I could look things up easily. I bought the app and I cannot use it. It will only load the free version on my phone or my computer. It’s a shame because I used the hard copy books in nursing school and loved them. But, this is a scam by taking my $ and not delivering the product. I bought the subscription and it tells me that I don’t have it. The app always gets stuck and just closes on its own. This is very frustrating!!! It also shows that I have to update it and it doesn’t let me. I’m so over it. I’ve had problems with this app for the past year. When I try to update, it shuts down. It doesn’t have a lot of the drugs I give regularly. Use a different app. Good info but once the subscription is paid for you get an error message and have to contact support to get access to it. Then the app is constantly freezing up and closing you out, makes it hard to look things up. 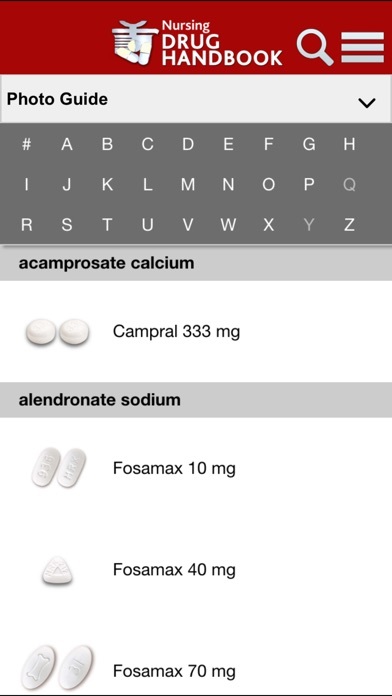 The app has consistent inner updates for the medications but the entire app itself needs an update to make it more functional. This app used to work perfectly & was a great help when I saw patients. But now it does not work. I paid for the subscription & it would not restore my purchase. I contacted Apple who told me to contact the developer. This was one years with multiple attempts to reach out to them and I have yet to receive a productive response. The email that was sent was a FAQ. I contacted the developer and & received the same response. So BUYER BEWARE!! I paid. It doesn’t work. You have an app problem and I want a refund. Just purchased this app and it won’t work. Keep getting error message saying my subscription has expired and I just bought it 30 minutes ago. So disappointing!! Tried to contact customer service and it said access was denied. Not happy, this app was not cheap. This app doesn’t even earn a star but it made me choose at least one. 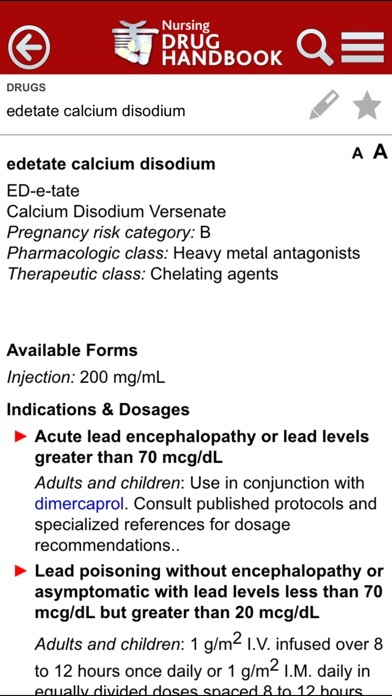 I originally bought this when I was in nursing school to look up drugs quicker because I didn’t want to search through the hard copy book all night before clinical. Now that I’m a floor nurse it’s even more convenient. 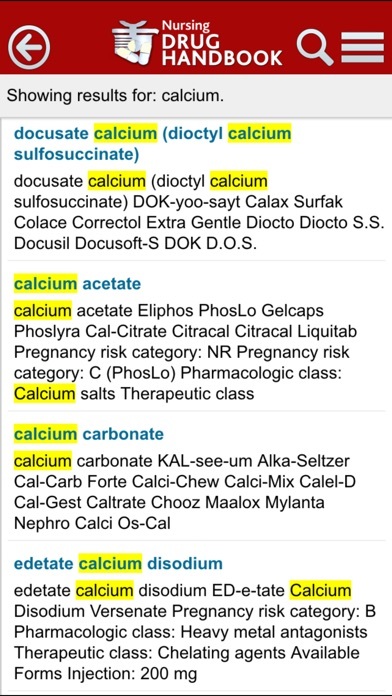 I can search drugs in a matter of seconds, look up interactions without having to scroll through 1000 pages or google. I recommend buying the app, I use the app a few times a week minimal, at least a few times every shift.